 Many divers are of the opinion that the deeper a dive is, the better it is. However, there are plenty of excellent reasons not to snub shallow sites. 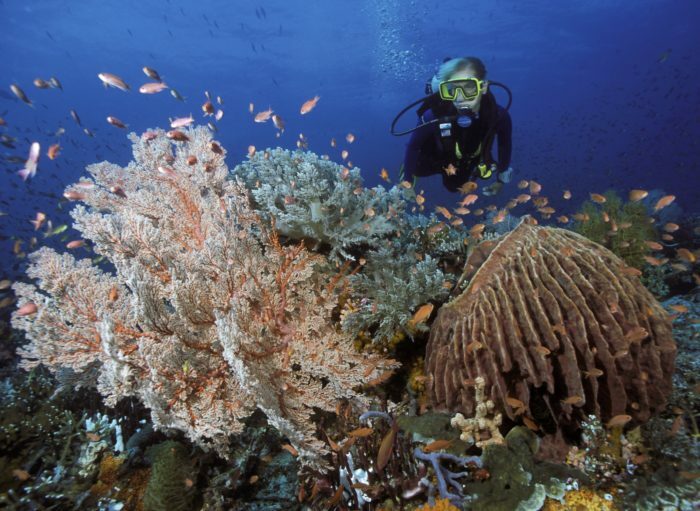 Firstly, shallow sites are accessible to divers of all certification levels. 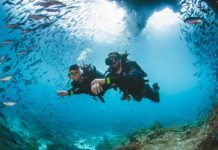 They offer a sense of reassurance for new or inexperienced divers; while confident divers benefit from extended air consumption and no-decompression limits. Staying shallow means being able to dive for longer – which is always a good thing. Shallow sites are also great for underwater photographers, allowing them to make the most of natural light instead of having to rely on strobes and flashlights. In this article, we look at eight show-stopping shallow dive sites. It’s not a complete list by any means (after all, one diver’s favorite shallow spot will inevitably differ from the next diver’s). However, the sites listed below give a good idea of the diverse experiences available within 15 meters/ 50 feet of the surface. Located off the west end of Grand Bahama Island, Tiger Beach is a shallow sand flat with an average depth of 6 – 10 meters/ 20 – 30 feet. It’s also arguably the most famous destination in the world for tiger shark photography. Here, a natural amphitheater of white sand contrasts with the azure Bahamian water, providing a breathtaking backdrop for the area’s resident tiger sharks. Divers can spend hours kneeling on the seafloor as the sharks swim within arm’s length, attracted by the smell of chum. Although tiger sharks are the stars of the show, Tiger Beach is also home to Caribbean reef sharks, lemon sharks, nurse sharks and great hammerheads (in season). The Indonesian island of Sulawesi is a legendary macro diver’s paradise. 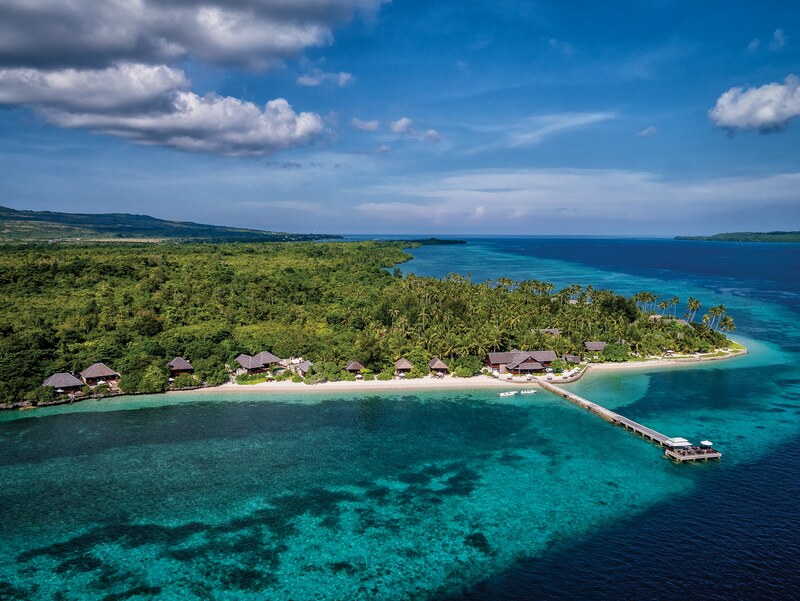 One of the most popular dives in the Wakatobi area is the Wakatobi Resort House Reef, a shore dive that follows the resort’s jetty out to a stunning reef wall. The 80-meter swim to the drop-off takes you through shallow, sunlit seagrass beds that gradually give way to unbroken coral cover. This varied habitat provides the perfect home for a plethora of macro critters – including crabs, octopus, cuttlefish, pipefish, and nudibranchs. The colors are spectacular, while the absence of current allows you to stop and take as many photos as you like. Depths range from 2 – 40 metres/ 6 – 130 feet. 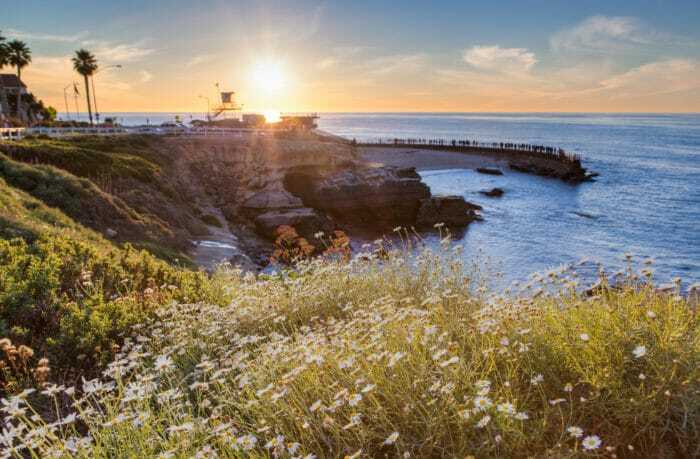 La Jolla Cove is a much-loved shore-diving spot in the affluent La Jolla area of San Diego. Part of the Matlahuayl State Marine Reserve, the cove is a no-take zone and as such, supports an astounding variety of temperate marine life. A 15-minute surface swim takes you to a thriving kelp forest, whose swaying fronds provide shelter and sustenance for California sea lions, harbor seals, soupfin sharks and a plethora of fish (including the iconic orange Garibaldi). 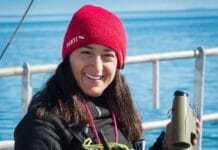 In spring, the cove is also an aggregation site for the prehistoric broadnosed sevengill shark. The maximum depth here is 14 meters/ 45 feet, allowing for a lengthy bottom time. 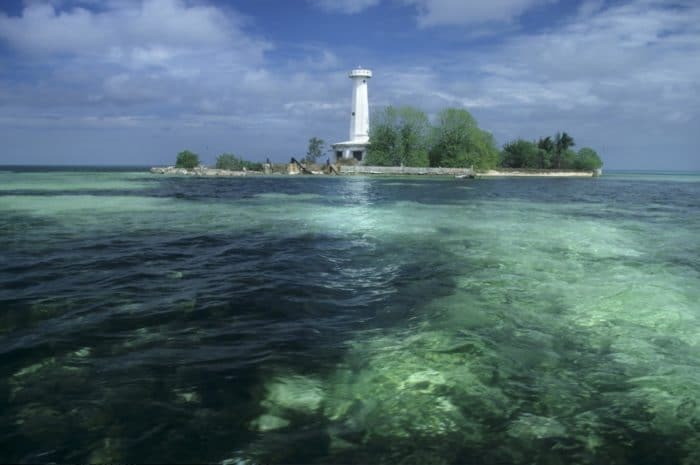 While most people travel to Malapascua Island for the thresher sharks of Monad Shoal, the island also has an amazing shallow-water secret. With a maximum depth of 10 meters/ 33 feet, Lighthouse Reef is one of the best places in the world to see the elusive and breathtakingly beautiful mandarinfish. At dusk, divers stand a good chance of witnessing their mating ritual. Male mandarinfish emerge from the rubble reef to compete for the attention of the females. When successful, the lovestruck pair rises briefly into the water column before releasing a cloud of eggs and sperm and retreating back into the reef. The fish are most active around the full moon. 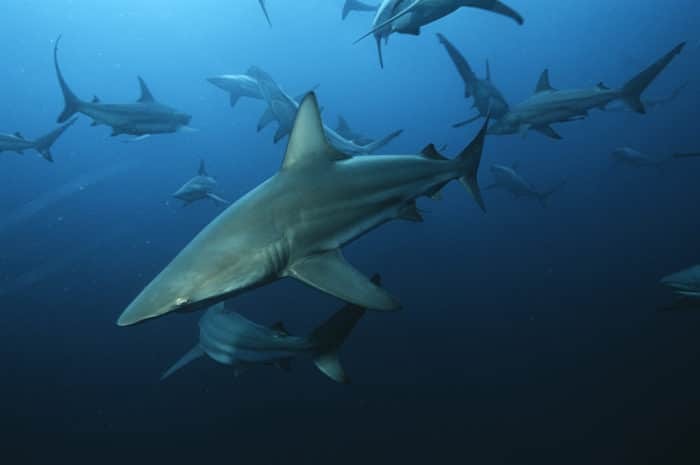 Located just south of Durban on South Africa’s KwaZulu-Natal coast, Aliwal Shoal is famous for its baited shark dives. 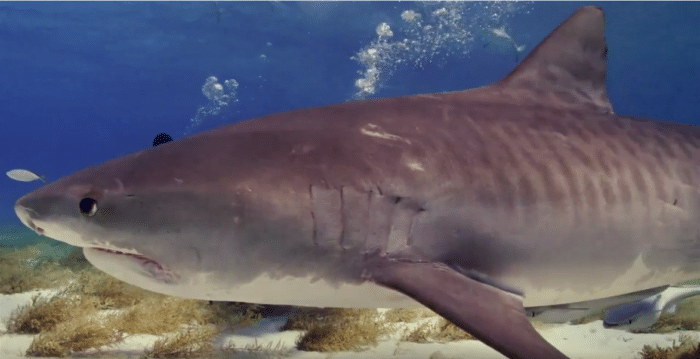 Instead of feeding the sharks, operators create a scent slick using bait drums suspended in the water, usually attracting between 10 and 40 oceanic blacktips on a single dive. Bull sharks occasionally visit as well, while dusky sharks are common visitors during the annual Sardine Run. Summer (December to April) offers a good chance of tiger shark encounters. Although the baited dives are conducted in deep water just south of the Shoal itself, a viewing bar suspended at around 6 meters/ 20 feet allows you to maintain a shallow profile. The Dos Ojos cenotes are the point from which exploration of the Yucatan Peninsula’s world-famous system of subterranean rivers and sinkholes began. Their name means “Two Eyes”, derived from the appearance of the cenotes when seen from above. The sinkholes are connected by a large central cavern, with a maximum depth of 9 meters/ 30 feet. You can explore them on two separate dives, known respectively as the Barbie Line and the Batcave Line. 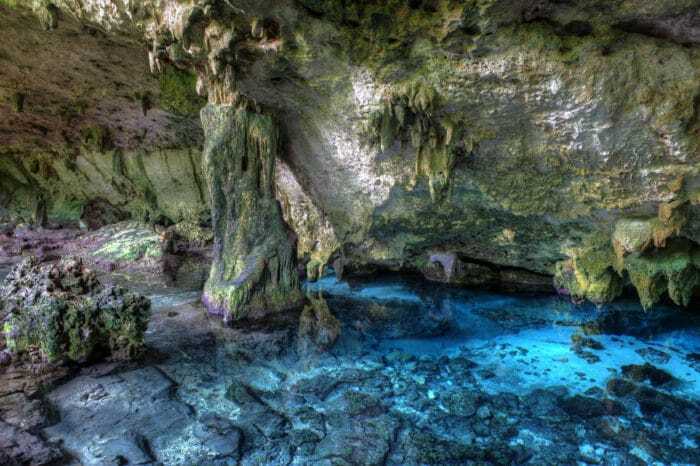 The first is a tour of the better-lit cenote and the crystal clear cavern, with its stalactites and ethereal sunbeams. The second takes you into the darker cenote, whose above-water ceiling is filled with bats. Macro enthusiasts planning a trip to the Windward Islands should make sure to visit Critter Corner, a locally famous dive site located on the western side of St. Vincent & the Grenadines. 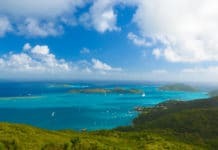 The site was the inspiration for the island’s self-proclaimed (but much deserved) title as the muck diving capital of the Caribbean. 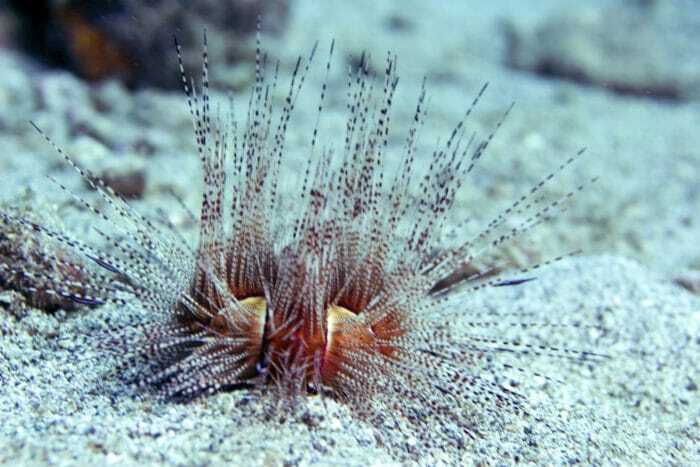 It has a maximum depth of 10 meters/ 33 feet and features dense seagrass beds interspersed with coral bommies and colonies of long-spined urchin. Those with a keen eye will soon spot a dizzying variety of macro critters, ranging from flying gurnards and longsnout seahorses to snake eels, jawfish, lobsters, and crabs. 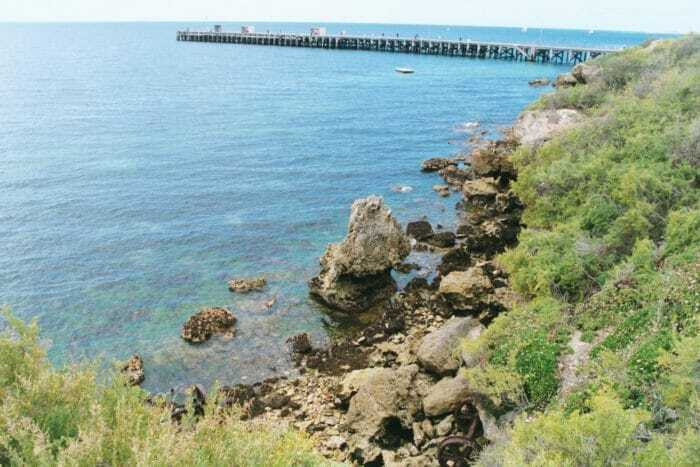 Situated on South Australia’s scenic Yorke Peninsula, Edithburgh Jetty is best accessed via a weekend dive trip from Adelaide. It’s famous in underwater photography circles for its macro critters, which include many different species of frogfish, seahorse, and pipefish. What makes this site special, however, is its status as one of the most reliable places to encounter the fabulous leafy sea dragon. This sought-after species is endemic to southern and western Australia. The jetty’s pilings are also encrusted with colorful sponges and tunicates, while night dives offer a good chance of spotting the rare pyjama squid. The maximum depth is 15 meters/ 50 feet. What is your favorite shallow water dive site? Tell us in the comments below. The odd and unique thing that occurred at la Jolla is the diving birds. When I was down 10 m or so in the kelp bed these diving loons were swimming Next to me. I have some pretty amazing video of that.